In the world of ebikes, there are constantly new players coming to the market with innovations that drive further competition. 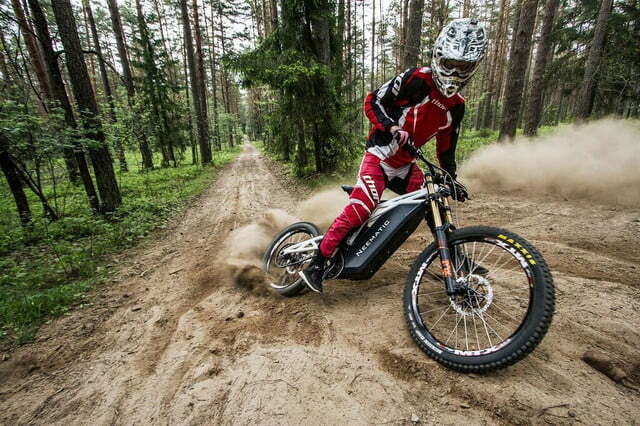 The latest newcomer is Neematic with its extreme performance ebike, the FR/1. 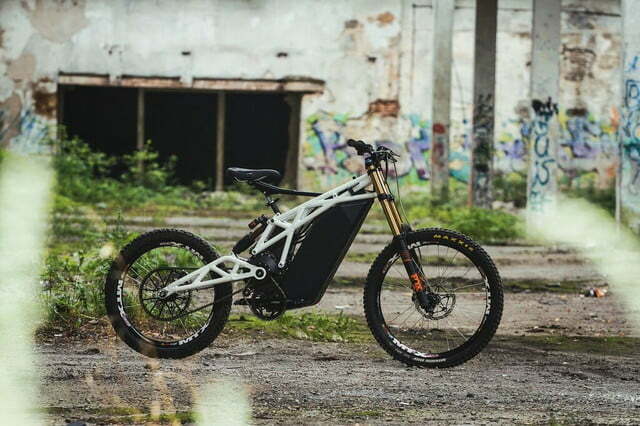 Neematic’s premier ebike (via Uncrate) is a cross between an electric mountain bike and a dirt bike. It uses a 20-killowatt brushless motor to push the FR/1 up to 100 kilometers per hour (about 62mph). A lightweight mid-drive aluminum frame and offroad suspension ensure a smooth ride on the roughest terrain. Powering the beefy motor is a 2.2 kilowatt-hour lithium-ion battery. The large battery and lightweight frame promise a range between 50 and 100 kilometers (between 31 and 62 miles) before needing a recharge. Other aspects of the FR/1 maintain Neematic’s vision for high performance. These top-notch bicycle components include Fox 2017 shocks, Hope Tech 3 V4 brakes, Pinion drive, and DMR pedals. The company made its first public appearance during Intermot 2016 in Germany, but development began earlier than that. Initial design and engineering for the FR/1 began in early 2014. In 2015, Neematic was established with backing from Practica Capital, a venture capital fund. The main engineers behind the bike share 12 years of experience in building electric bicycles and engineering race suspension. The market for ebikes is always changing. 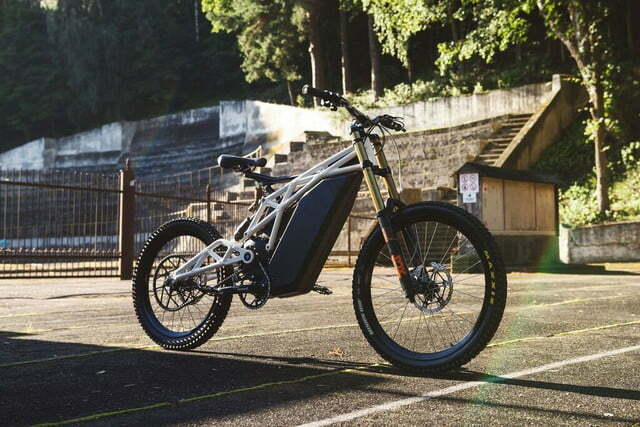 Some developers, like Neematic, focus on power and premier ebikes meant to go off-road. Others choose to go in the opposite direction, creating compact ebikes that fold up for easier commuting. Even UPS jumped on the bandwagon by testing out its own delivery ebike. There are also numerous other electric modes of transportation such as skateboards, scooters, and more. Neematic is set to launch its pre-order campaign for the FR/1 and start serial production in 2017. Pricing has yet to be determined.